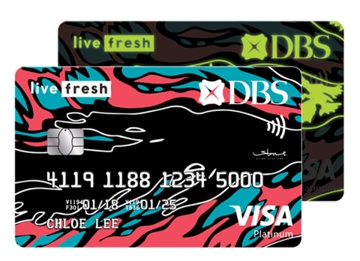 The DBS Live Fresh Student Card is one of the most attractive student credit cards out there, mainly because it gives you free entry to Zouk plus assorted discounts on drinks. See all the Zouk-related privileges here. The Citibank Clear Card used to give you a 10% rebate at Starbucks, but that privilege is no more. Boo. Now all you get are return vouchers at Swensen’s ($10 voucher when you spend $40) and Ajisen Ramen ($5 voucher when you spend $50). There’s a promo that lets you get a one-time $20 cashback when you spend $50 on the card, though. 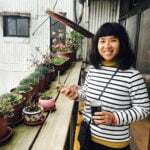 Do/did you use a student credit card? Which one? Tell us why in the comments!